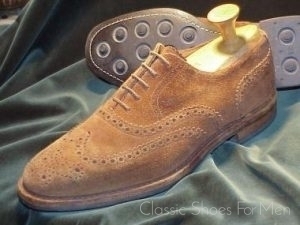 This is the correct shoe with formal and evening clothes or serious business attire. 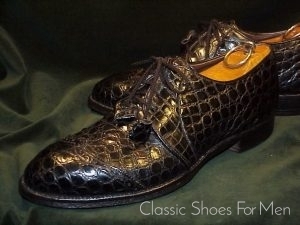 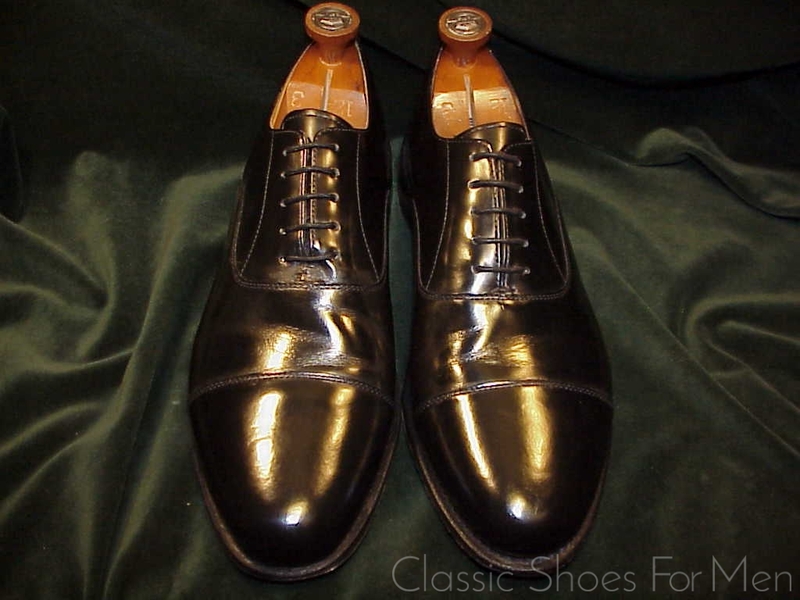 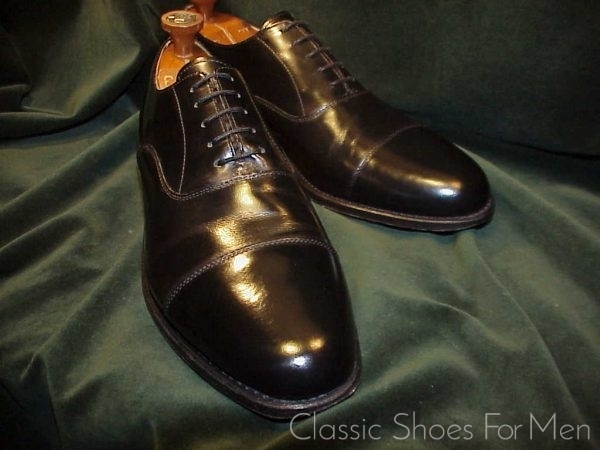 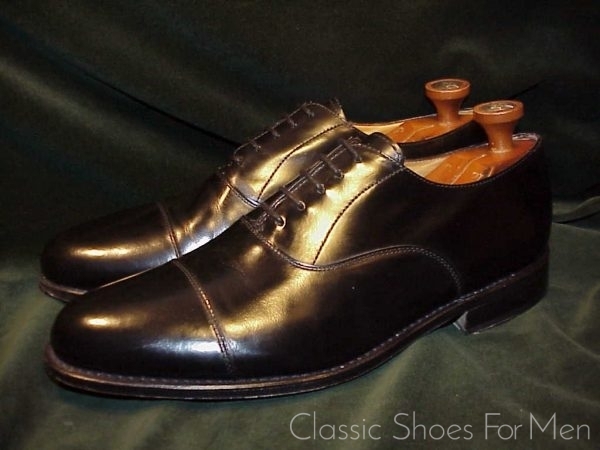 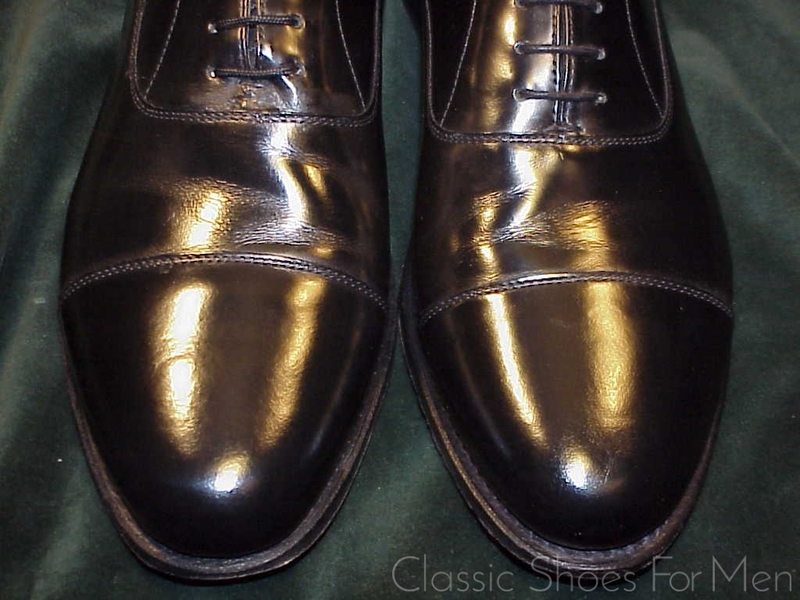 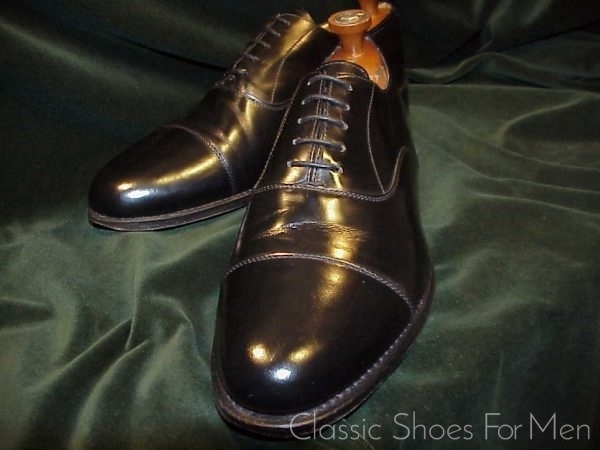 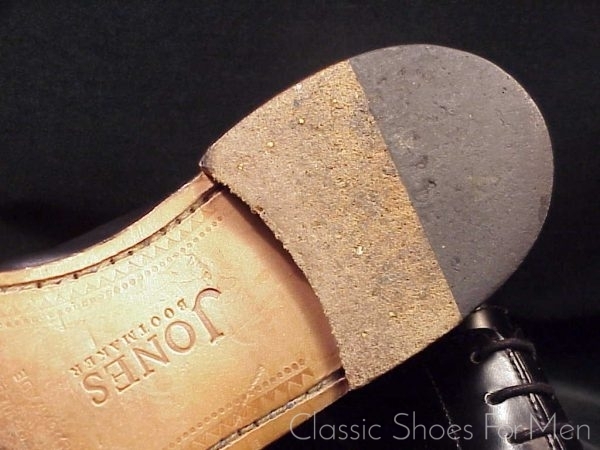 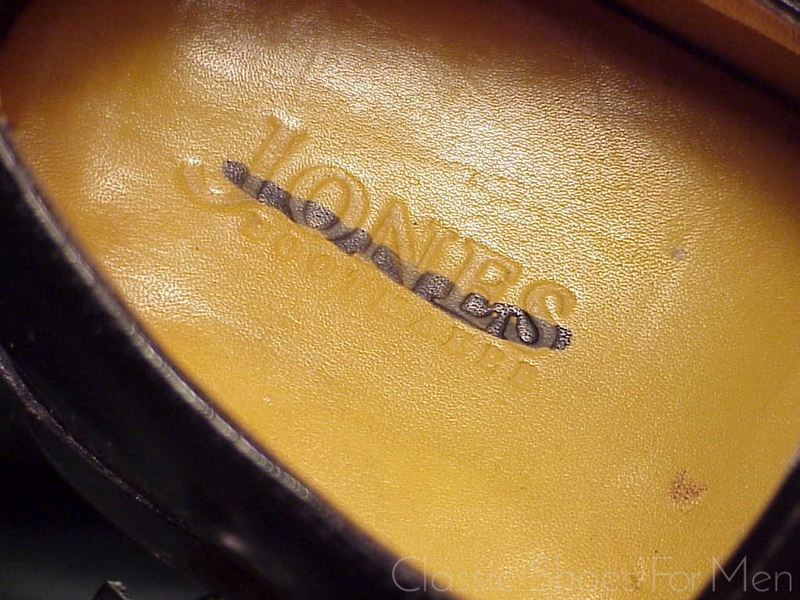 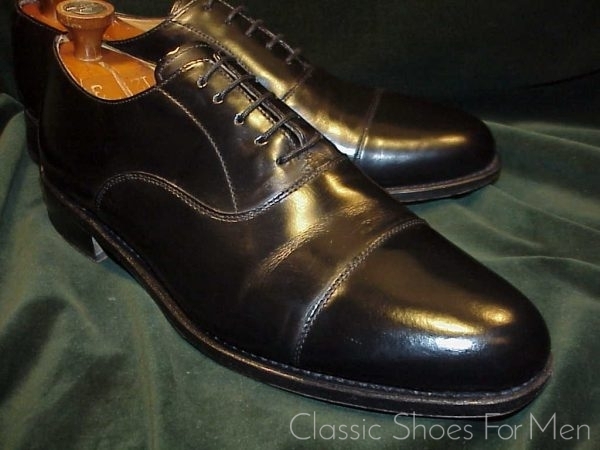 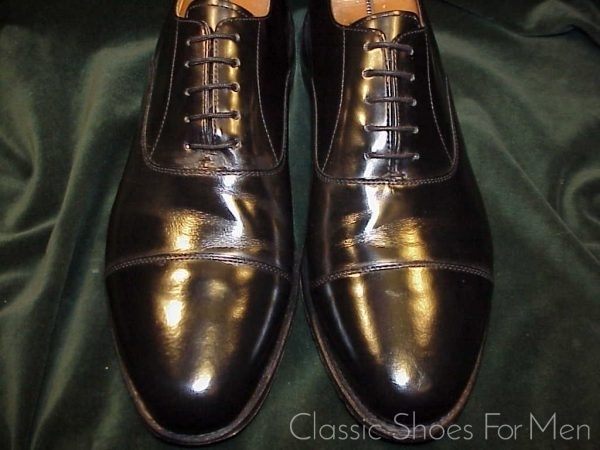 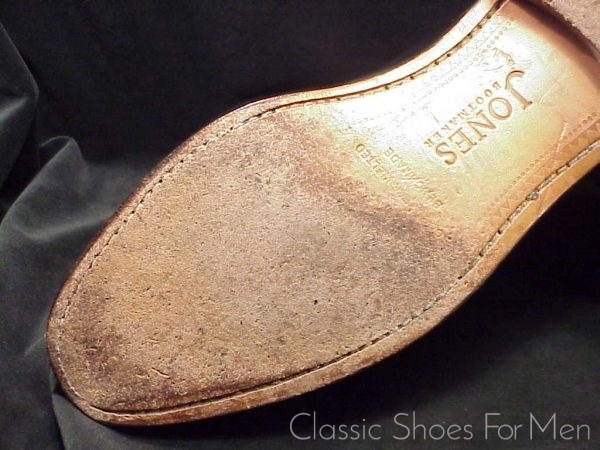 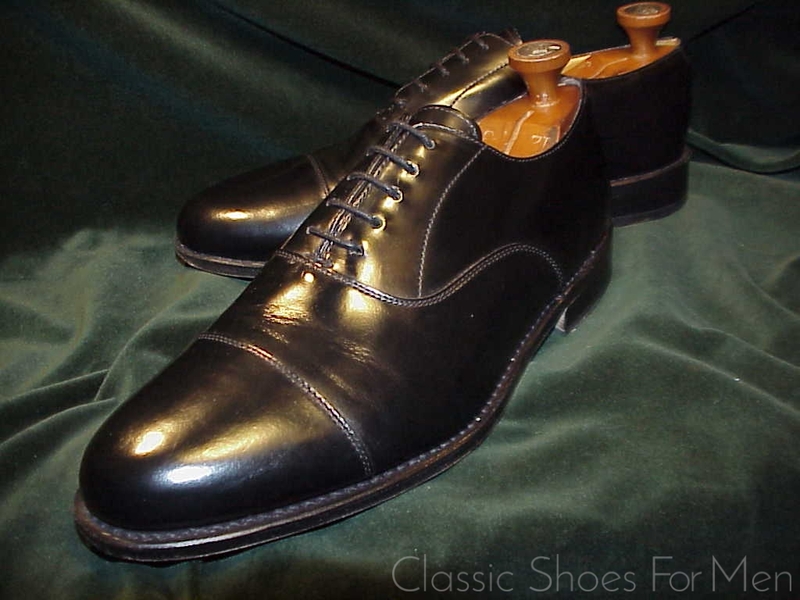 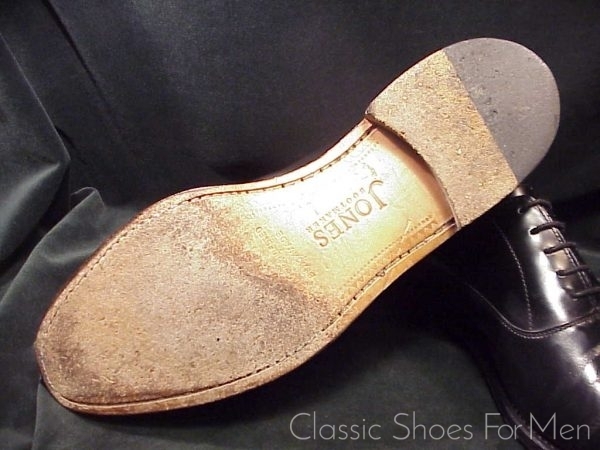 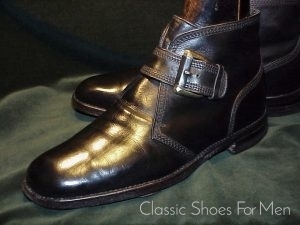 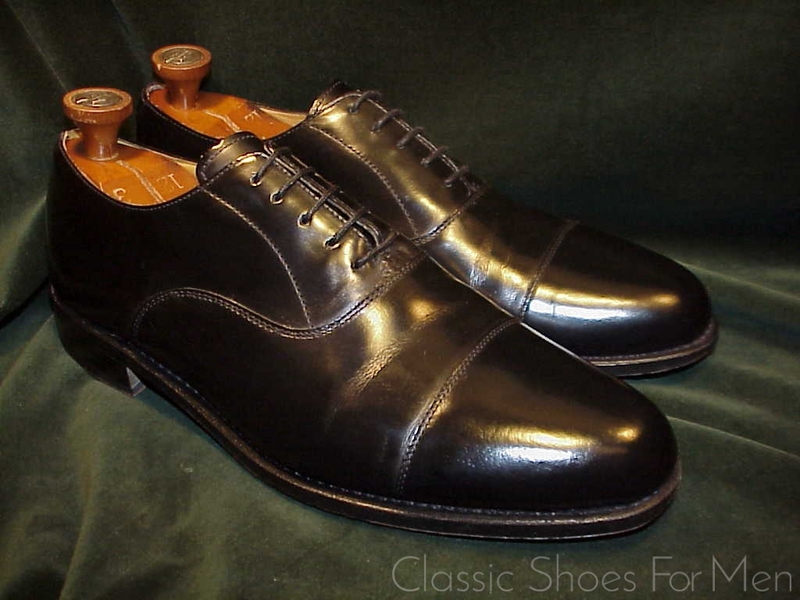 Every gentleman’s wardrobe should contain at least one such undecorated black shoe for important dress occasions. 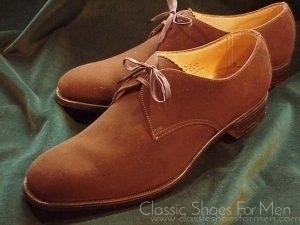 Defines the word “classic”. 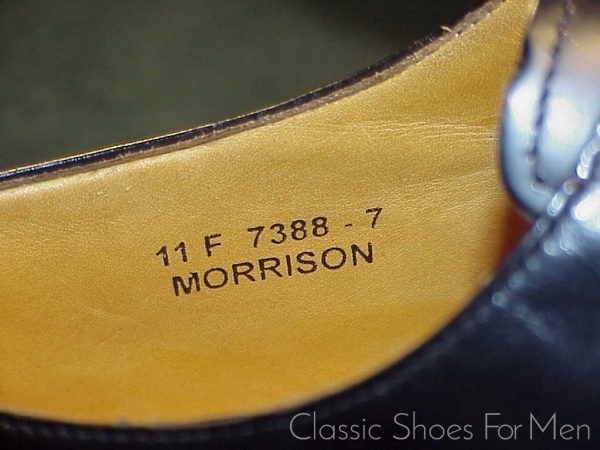 Continental 46E.......UK 11F... 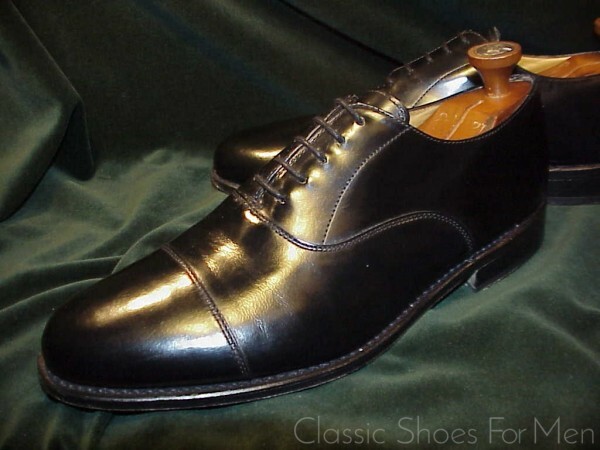 ..US 12E, for the medium to somewhat wider foot. All original, lightly worn with slight creasing only.